Need LPG on your property in the Perth hills? 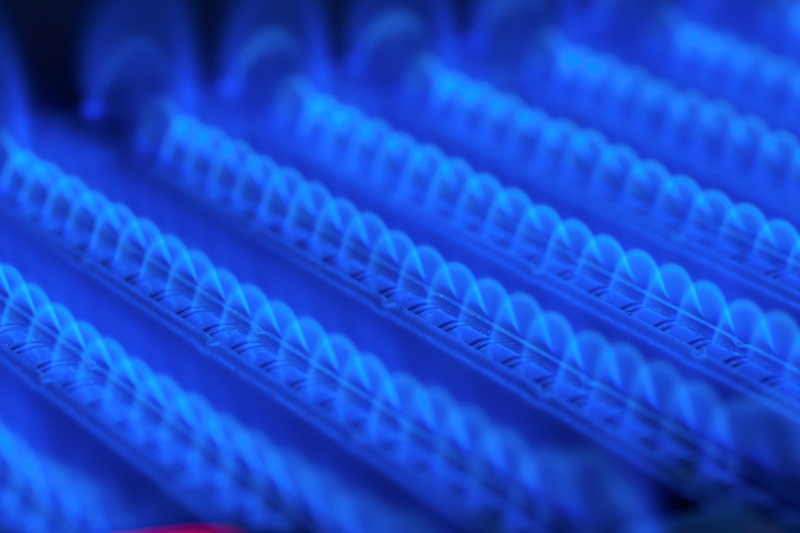 Our team of licensed gas fitters can help you determine the location of your gas bottles to comply with the current regulations. Did you know, gas bottles need to have a restraint chain installed!. We can run the gas services from that point to wherever needed, oven, cook top, HWU, we can install them too. 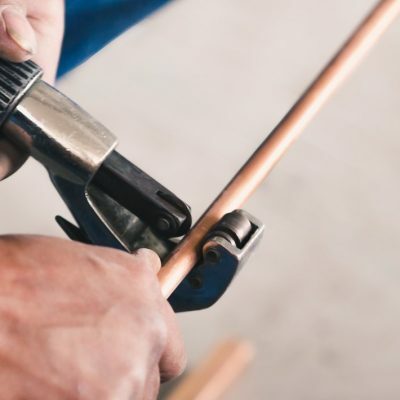 To have gas connections installed by a professional gas fitter, contact BP&G – the plumbing experts in the Perth hills.